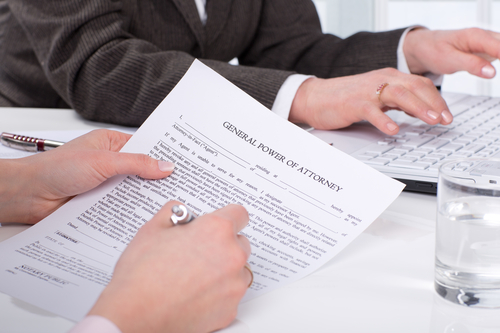 Assigning power of attorney to an agent can make it more convenient to handle financial matters and it prevents the need to have a court choose an agent for you if you become incapacitated. Use caution, however, as you should only appoint an agent who you trust completely. This article provides the information to get you started.